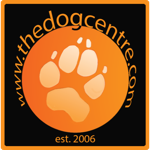 The Dog Centre is run entirely by Volunteers from real world active dog environments: Prison Service, Military, Medical Detection, Private Security, Police and sporting dogs such as schutzhund. 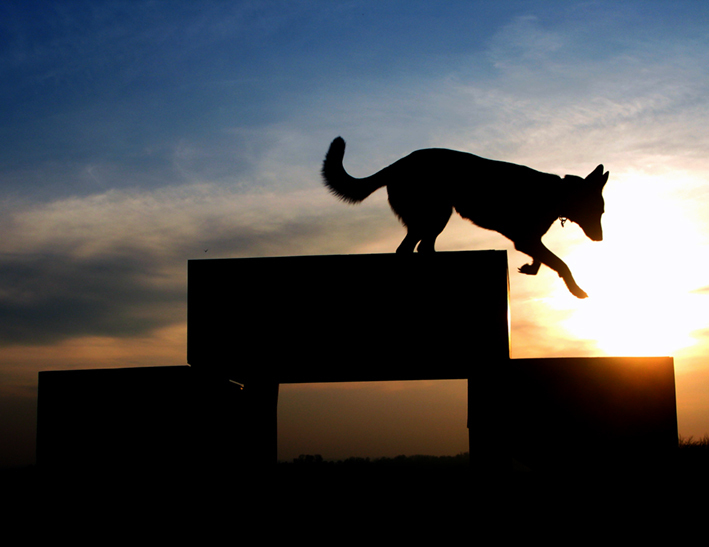 The public sessions are focused on high drive dogs with distraction issues, fun agility and tracking. The dog centre also has a 4.5 acre facility which club members can use whenever they wish, it is fenced, has a carpark, a smaller paddock for focus work, and both cut and uncut areas used for scent activities.